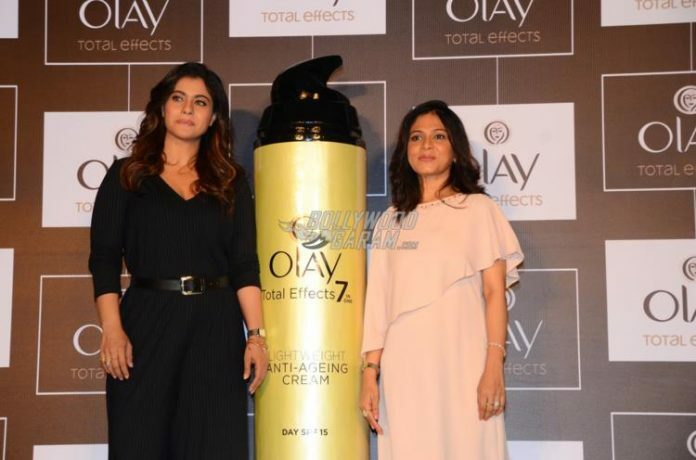 Indian actress Kajol, attended the Olay event held in Mumbai on November 16, 2016. 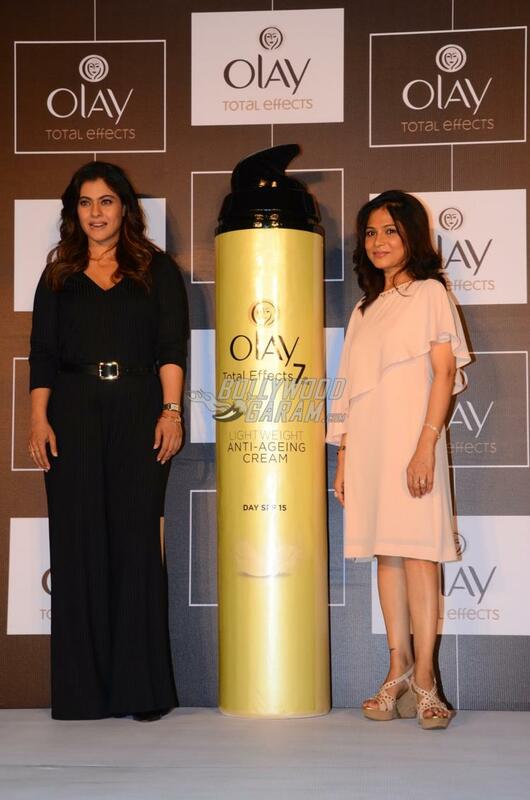 Mrs. Devgn talked about her career and her relationship that she has maintained with the brand. 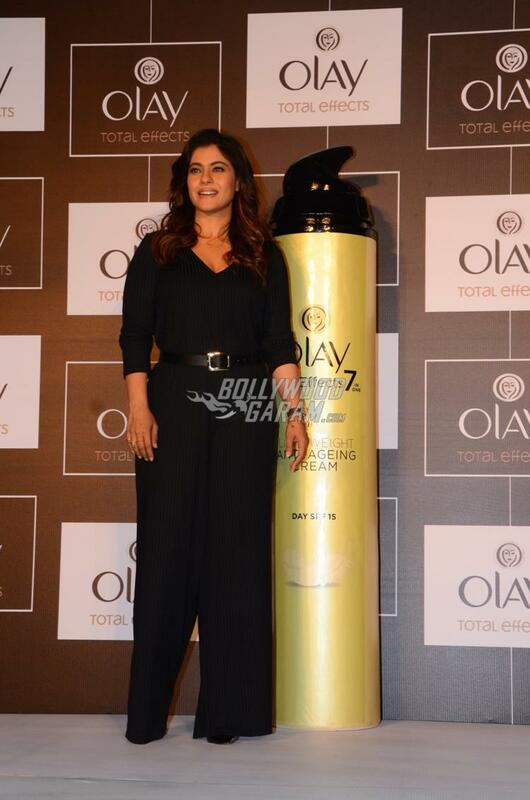 Kajol looked splendid in a Zara jumpsuit and interacted confidently with the hosts and media. 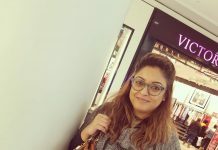 On the work front, the actress has been away from Bollywood but has been busy enjoying looking after her family.